Two candidates from Starr County who lost their respective races in the March Democratic Primary filed a contest on Friday, challenging the results of those elections. 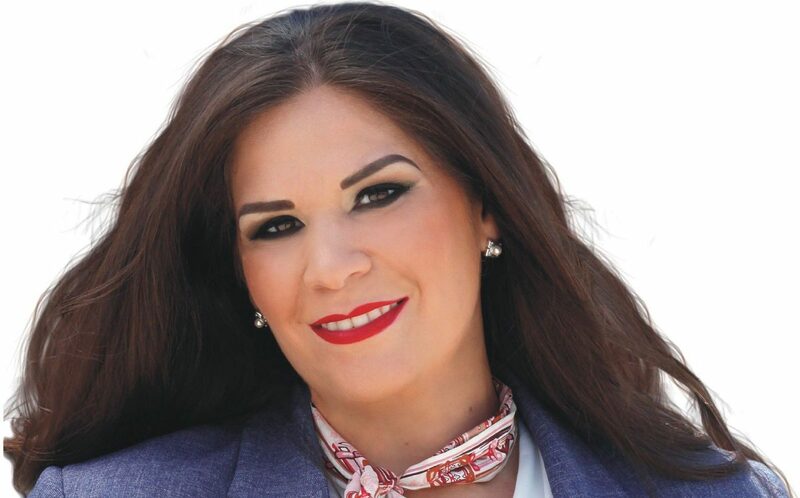 Leticia “Letty” Garza Galvan, candidate for county judge, and Martie Garcia Vela, candidate for 229th district court judge, filed the contest against their opponents — County Judge Eloy Vera and Baldemar “Balde” Garza, respectively. In their complaint, Garza Galvan and Garcia Vela point out their opponents won by small margins which narrowed following a recount that was conducted at their request. The recount showed Garza Galvan received 7,032 votes to Vera’s 7,191 while Garcia Vela received 9,445 votes to Garza’s 9,551. However, they allege those were not the true outcomes of those races. “The official records thus far received by contestants are in a shambles and rife with factual errors regarding when ballot by mail applications were received, when ballots were purportedly mailed to voters, and when and how they were received by election officials,” they state in the complaint. They claim this was done intentionally, in a scheme to tilt the election in favor of Vera and Garza, referred to as contestees in the complaint. Politiqueras, or vote harvesters, are also alleged to have a role in committing voter fraud in the election. The complaint claims that at least six people who worked for the contestees, worked as politiqueras to solicit false information for mail-in ballot applications, to vote without direction from the voter, to provide illegal assistance or to assist voters not eligible for assistance. The issue of vote harvesting was a high profile topic in Starr County earlier this year with the arrests of three politiqueras stemming from the district attorney’s investigation into voter fraud. 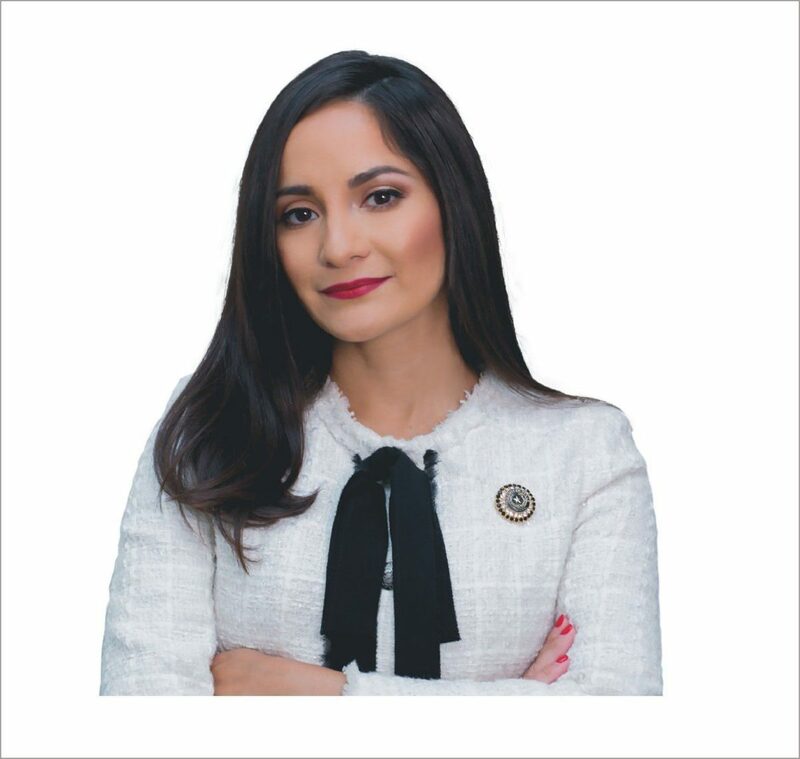 However, the contestants claim the district attorney didn’t do enough and didn’t take action against politiqueras who worked in Vera and Garza’s favor. But the “irregularities,” they argue, were not limited to mail-in ballots. They point to discrepancies between poll lists and the ballots that were actually cast. During early voting, the elections administrator identified 15 instances of a voter’s name not appearing on the poll list despite having cast a ballot. There are also allegations that officials failed to secure the ballot boxes. They described an instance during the recount when two ballot boxes contained stacks ballots, one a stack of 15 and the other a stack of eight. The ballots were in sequential order, they claim, not signed by the presiding judge as required, and all but one ballot contained votes for the contestees and not for contestants. Garza and Vera had not yet been served and therefore could not comment on the specifics of the allegations; however, both said they did not witness any wrongdoing at the elections sites. “I didn’t see anything there that would rise to suspect or to prove fraud or any impropriety,” said Garza, who was at the sites during the recount. Vera was also firm in denying they did anything wrong. “I’m very certain that our camp did everything pretty much by the book, at least as far as I know,” he said. Once served, Vera and Garza have five days to respond after which a judge will set a trial.